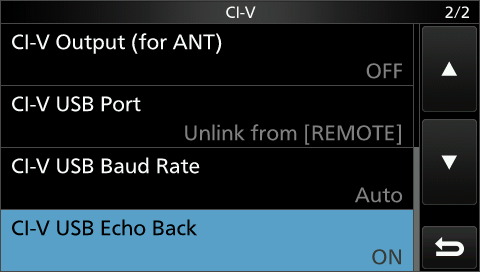 Under CI-V CI-V Baud Rate is set to Auto. You need to get the IC-7300.xml file written by W1HJK to use the CAT. Select the downloaded xml file. 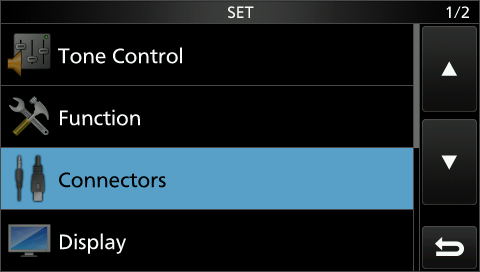 Under Device select “SLAB_USBtoUART” (driver name). 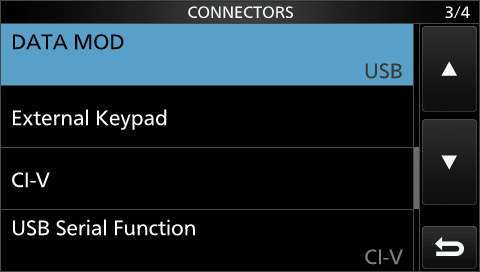 Set Baud rate to 19200. 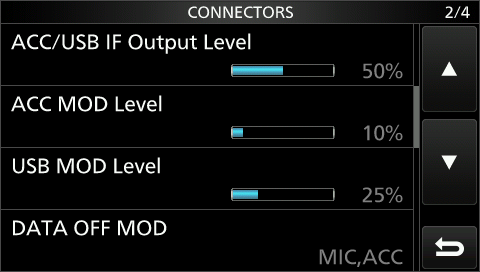 The “sweet spot” for the IC-7300 in data mode is 1500 Hz. 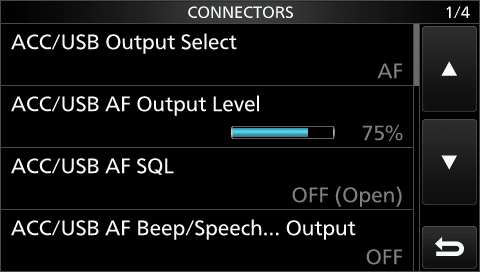 Reduce the output power to 20% … 35%. When you click on “Tune”, ALC should be at zero. In my station setup I can “hear” the computer on 15 m. Levels vary depending on the USB connection cable. I still need to experiment with some ferrite to reduce interference. The same configuration can be used for JT-65 (WSJT-X). I changed the IC-7300 CI-V address to 88h and select IC-7100 as transceiver.